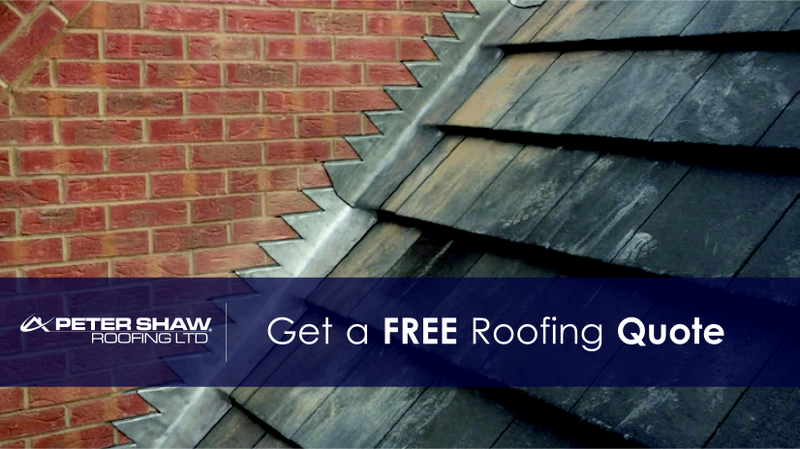 We don’t like being reminded, but now is the best time of year to get your roof sorted for the upcoming Autumn and Winter months. 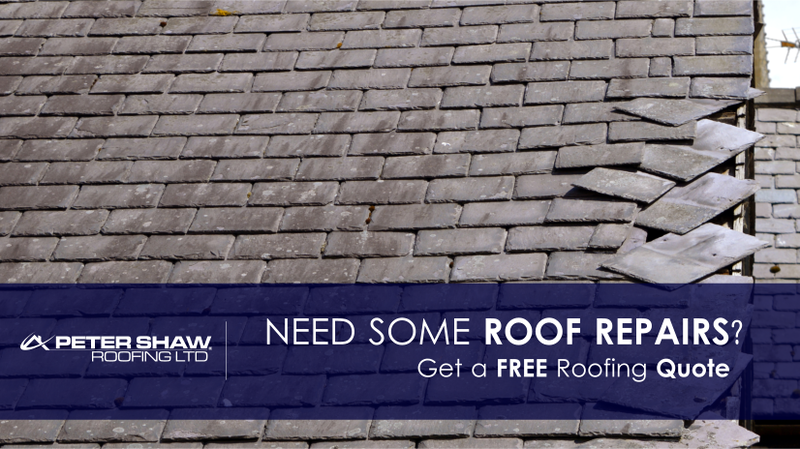 Make repairs now can save you a load of money down the line. 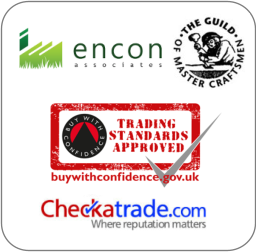 Are you looking to get a roof quote Nottingham? 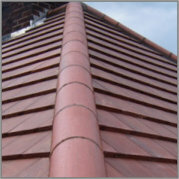 Peter Shaw roofing offer a free roofing quote Nottingham.